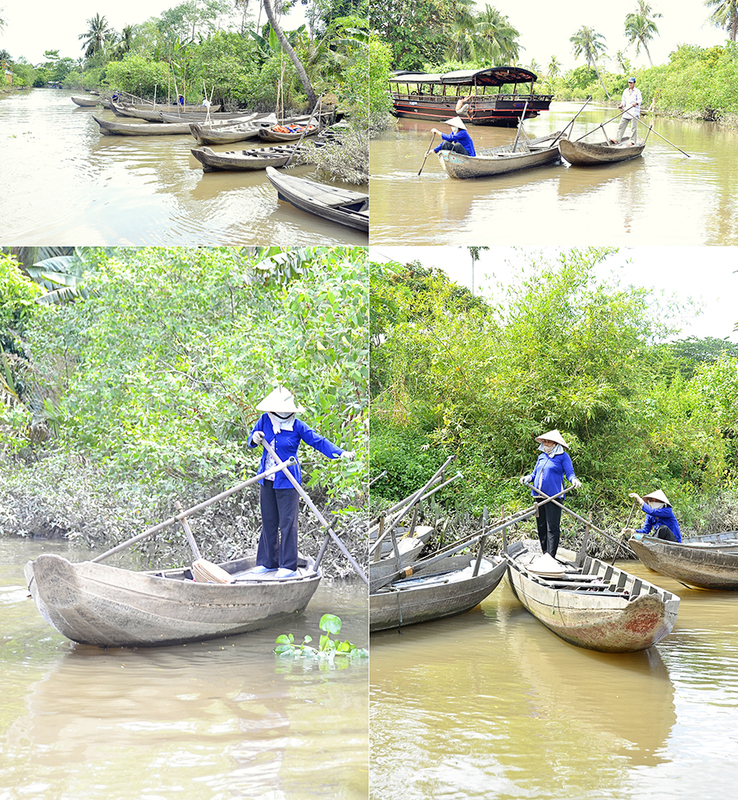 Lao Tzu is right and this must be your guiding principle if you plan to visit the Mekong Delta at Southern Vietnam. 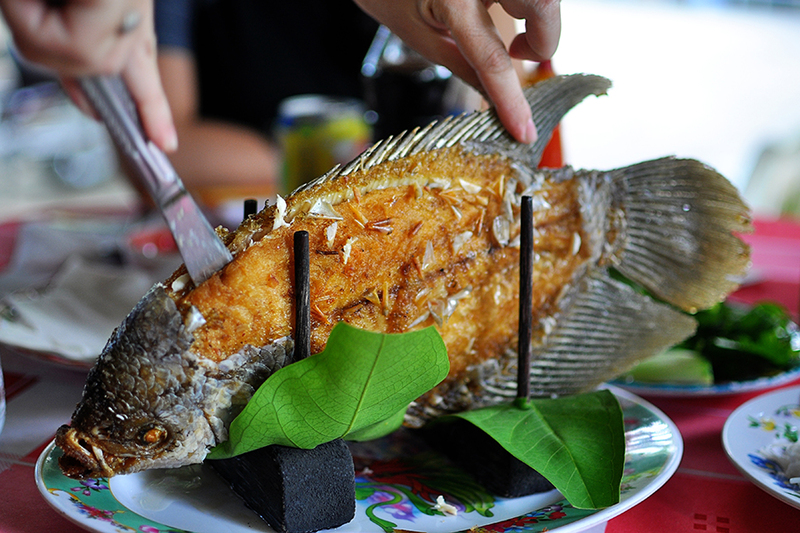 Travel blogs and tour package advertisements sell Mekong tour not to be enchanted by a beautiful river but rather to be charmed at the vast delta that at one point or another and perhaps still is a source of livelihood for some people in Vietnam. 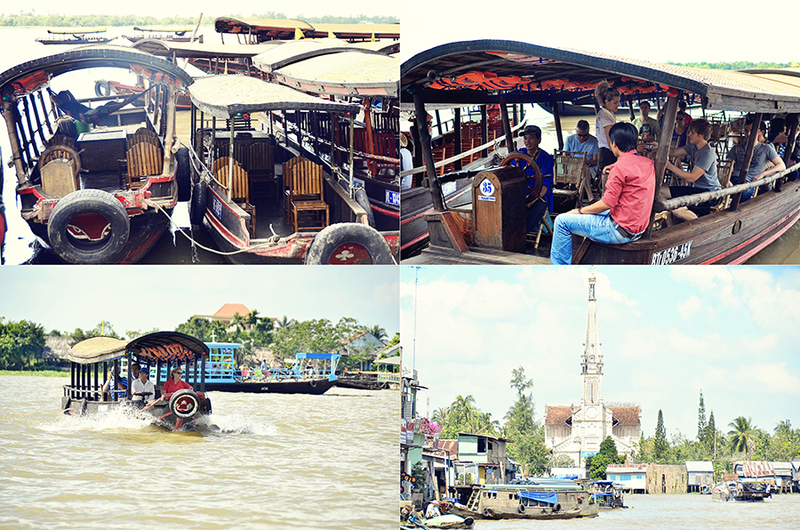 A Mekong tour takes you by a boat ride to explore the life of the river people. 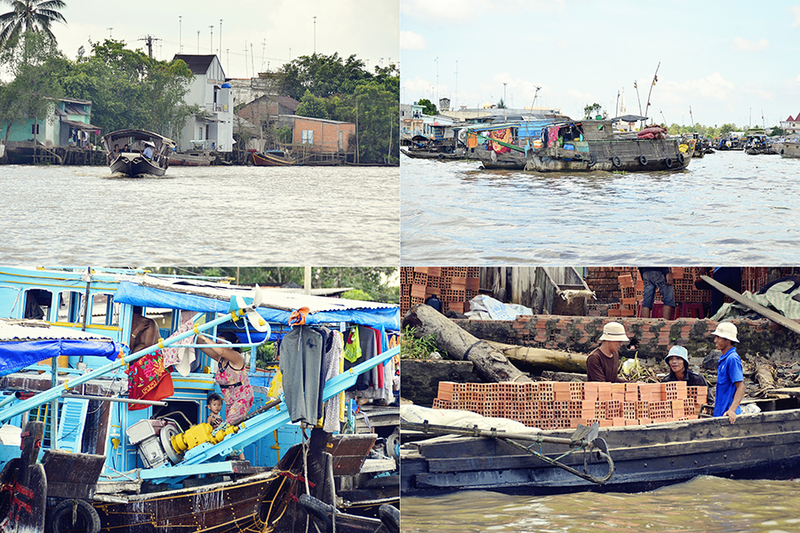 Our group availed of the My Tho-Ben Tre Mekong tour by the Delta Adventure Tours. The brochure said that it would be a motor boat ride along Dragon island, Unicorn island, Phoenix island, and Turtle island; however, our guide never mentioned or pointed out any of these islands nor explained why they were named after some animal specie. 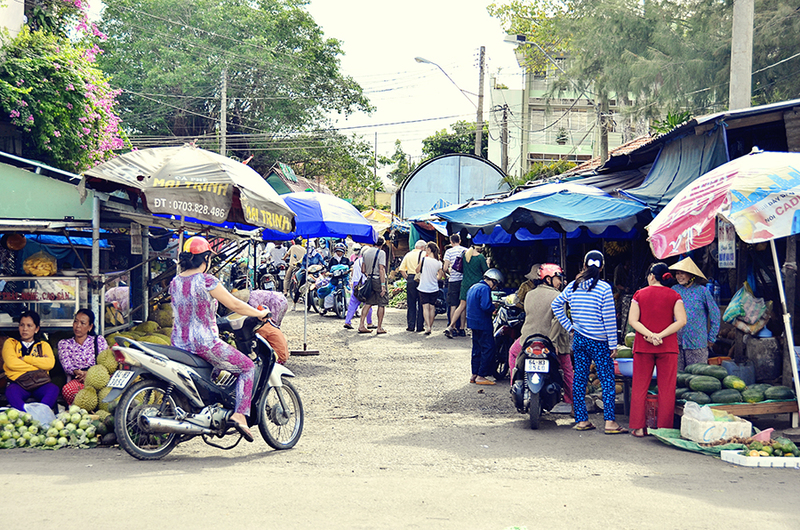 It was at the Unicorn island that we disembarked and had a chance to visit how the locals made spring roll wrapper, rice pop, coco nougat candies, and rice wine. A little bit farther in land at the island, we were brought to a bee keeping farm. 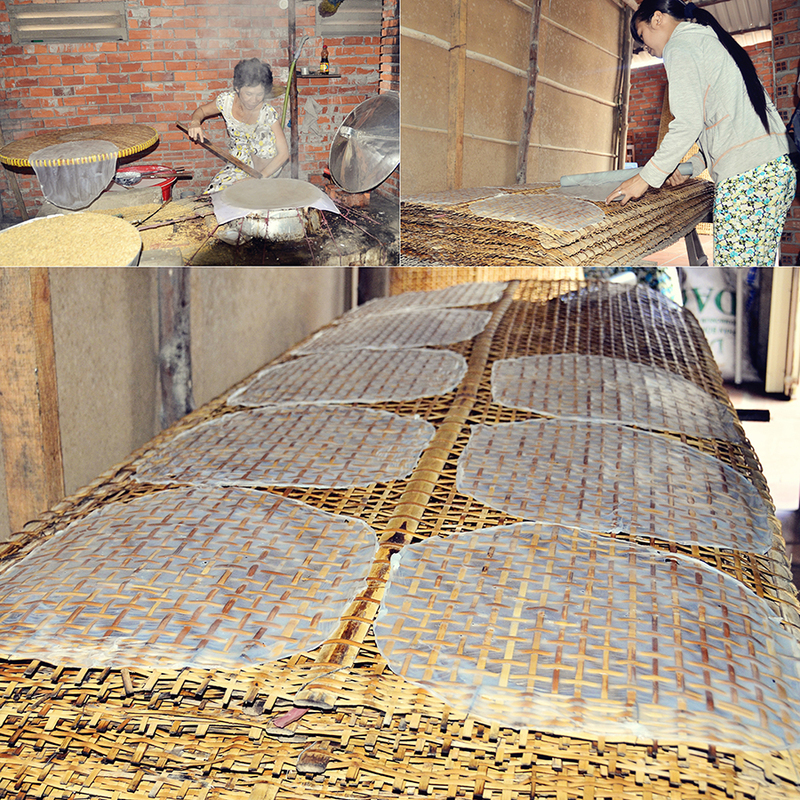 After a few minutes of demonstration and explanation about the "how to" of the products were made, the remaining time would be spent buying the products as souvenirs. Both were tourist traps, but it wasn't that bad after all. 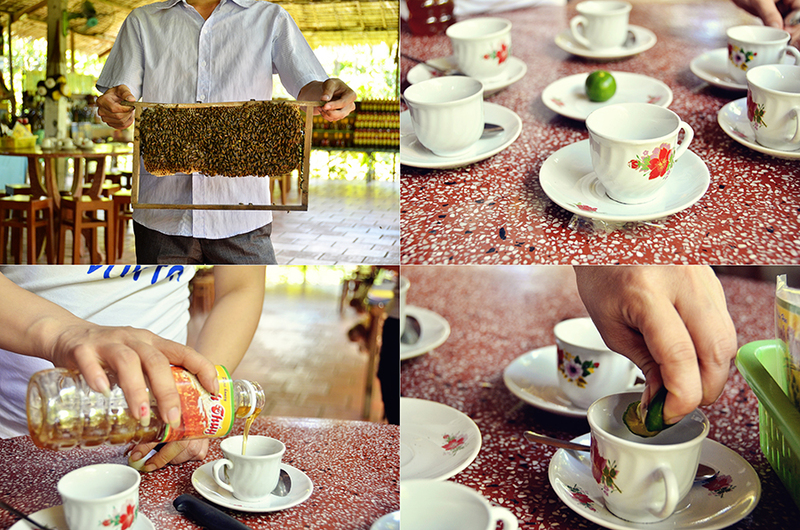 It was there that I had known how a sweet rice pop (similar to a pinipig crunch or ampao in Cebuano dialect) was made and also tasted the delicious coco biscuits. The last stop was lunch at a restaurant who offered free use of their bicycles for a chance to explore the island (but only if you would still have the time and energy to do so after a hearty meal). 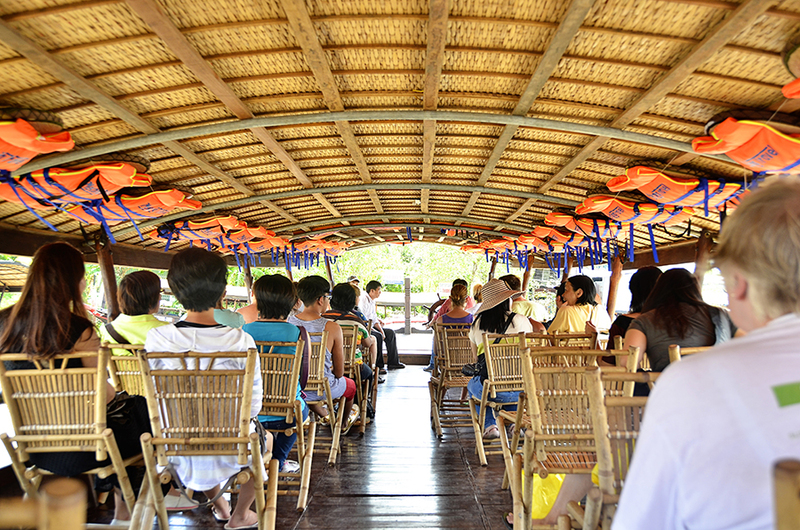 After lunch, you would be transported back to your motorized boat via a paddle boat or a small motorized boat. What would be a post without photos? 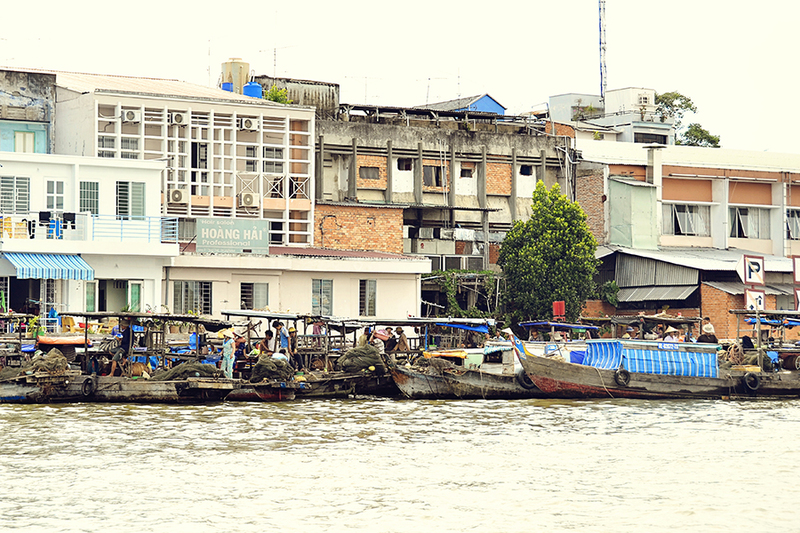 So here goes my take of the Mekong Delta tour. 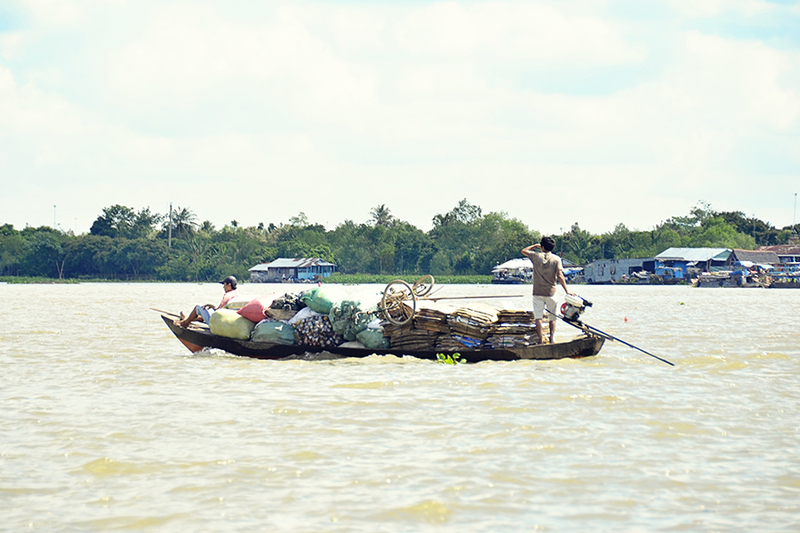 The Mekong Delta tour is an experience mean't for cultural knowledge of the life at the delta and not to be mesmerized by it's natural beauty. Thanks for dropping by. Please don't be a stranger by leaving a message. Cheers! Interested in my shots? Please e-mail me for inquiries.